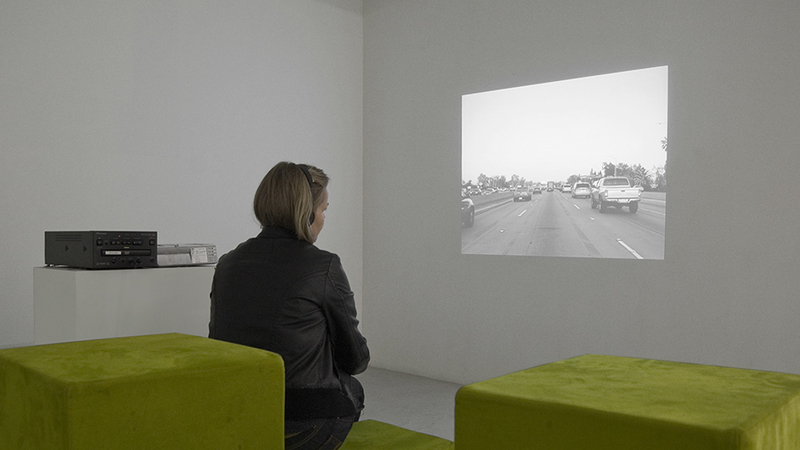 Traces, Places and Detours is an audio visual travelogue from my urban road trip in Los Angeles. The story juxtaposes the personal encounter of the city space, with more general observations of non-places and how these architectural structures influence people's movement and identity. Places, Traces and Detours from Bettina Camilla Vestergaard on Vimeo.